Unique from any other award show, the Oscars has a stunning sense of history. It celebrated its 90th anniversary this year. 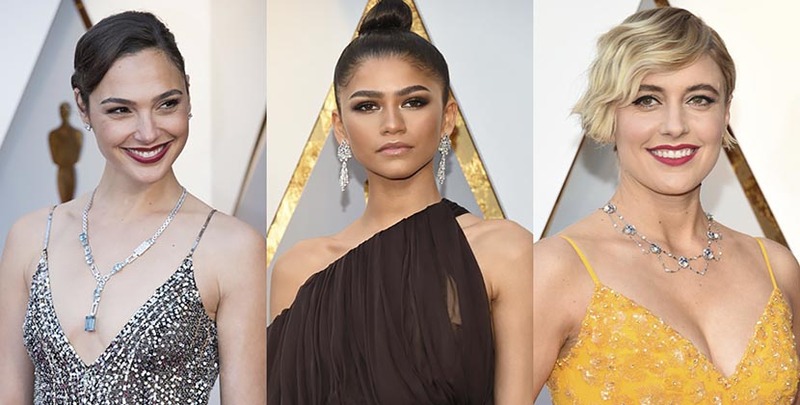 Throughout the night it was a blend of the new stars and talents that made up the diverse array of Best Picture nominees and Hollywood legends that appeared to present various awards. The same type of something classic and something new was reflected in the jewelry of the evening. Many stars chose glamorous styles we have come to expect. There were lots of diamond pendant and stiletto earrings. 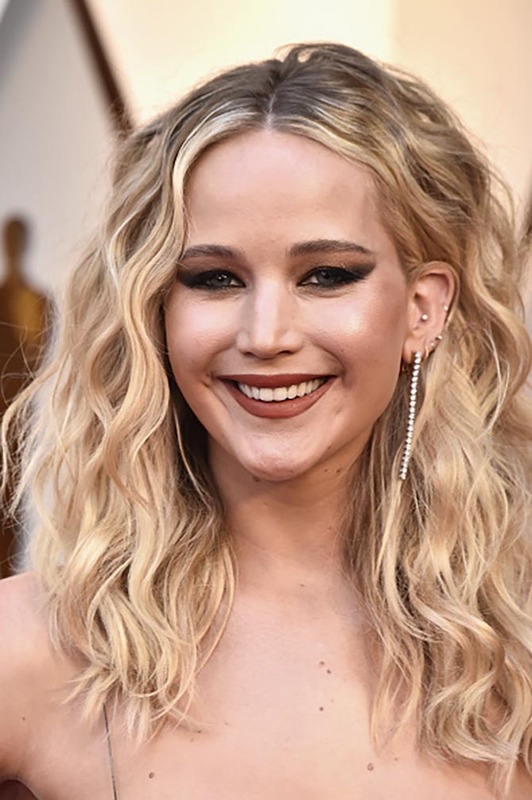 There were also a few more surprising styles such as geometric gold earrings and one seriously cool diamond choker. See everything below. Presenter Zendaya in a pair of Art Deco diamond and platinum Bulgari pendant earrings and three Art Deco diamond and platinum bracelets from the Italian firm’s archive collection. Presenter Nicole Kidman wore Harry Winston 23.52-carat diamond and platinum earrings as well as a diamond bracelets and rings. 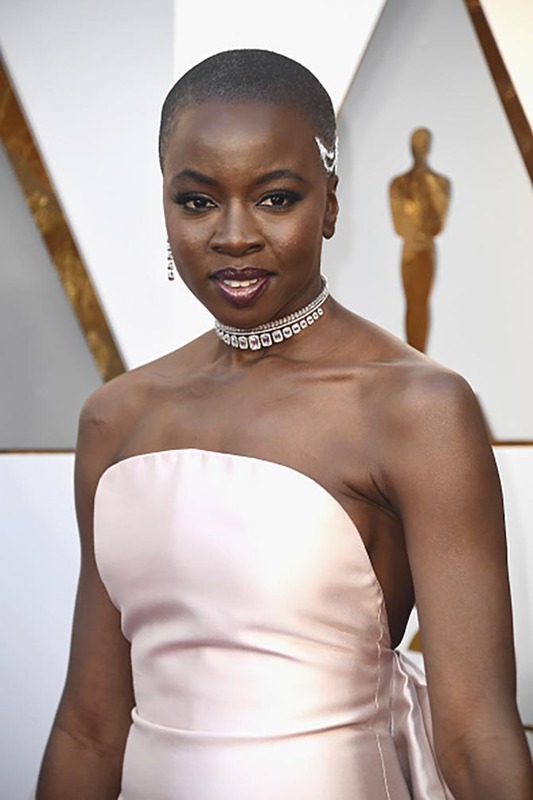 Black Panther star Danai Gurira wore the new 2018 High Jewelry Siren Song choker and bracelet and the High Jewelry Brilliant Cut ear cuff by Messika. 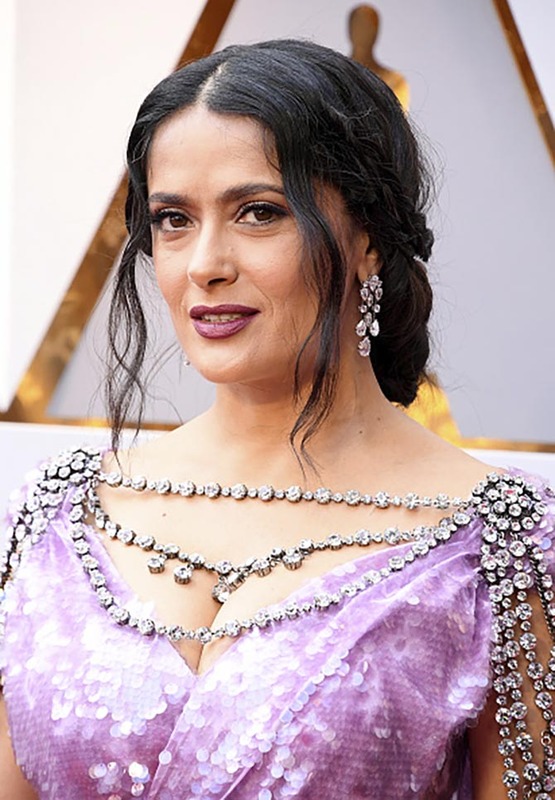 Presenter Salma Hayek sparkled in more than $4.2 million worth of Harry Winston diamonds. 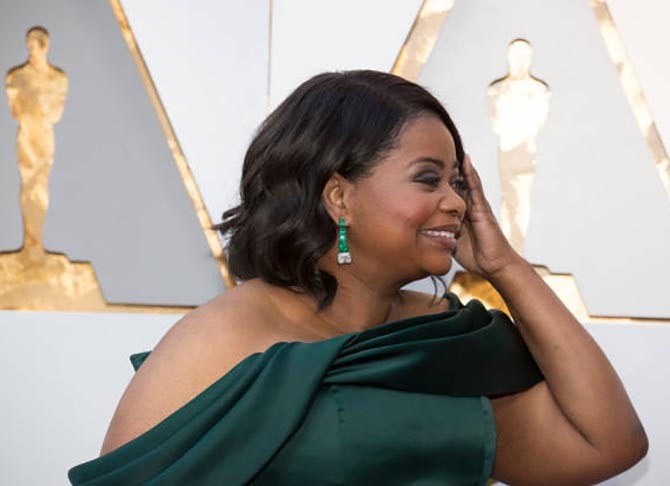 Her set of two jewels included the Mrs. Winston 27.5-carat diamond and platinum earrings and an 11.66-carat oval shaped diamond and platinum ring. 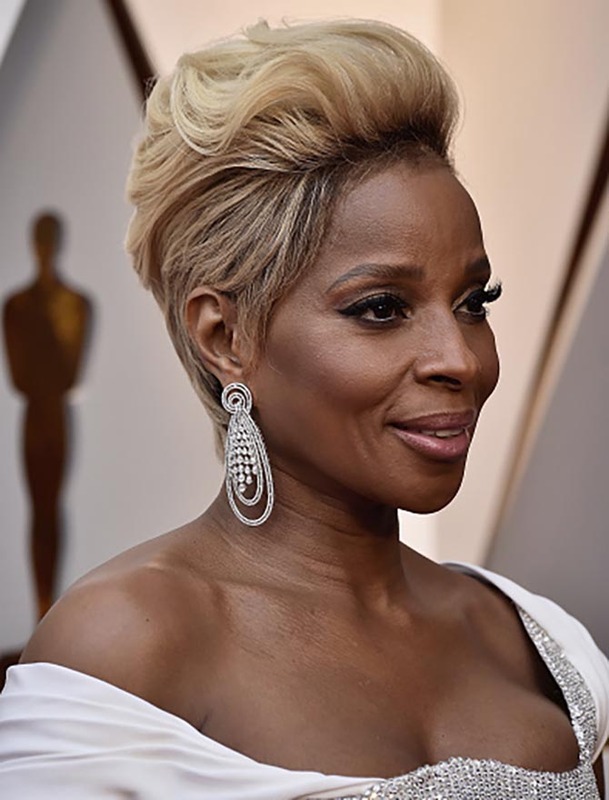 Mary J. Blige, nominee for Best Supporting Actress and Best Original Song for Mudbound, wore sensational Forevermark 12.28-carat diamond Large Drop Earrings. Ashley Judd in Bulgari’s High Jewelry diamond earrings and an Art Deco diamond and platinum necklace made by the Italian firm around 1930. Get Out star Allison Williams wore Harry Winston’s 16.03-carat diamond and platinum earrings. Viola Davis in diamond hoops, bracelets and rings from Norman Silverman. Jennifer Garner in Piaget Sunny Side of Life diamond and sapphire earrings. 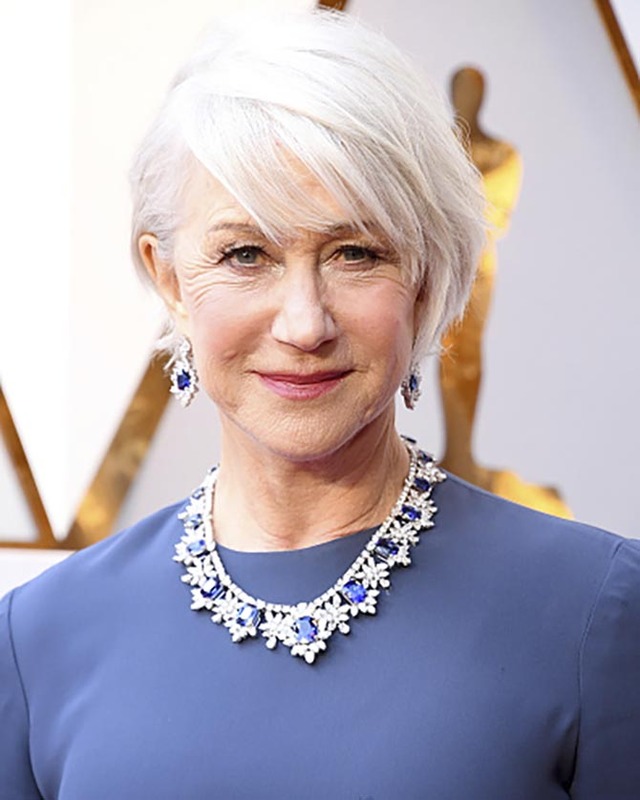 Presenter Helen Mirren wore more than $3.8 million worth of Harry Winston sapphire, diamond and platinum jewelry including a 115.27-carat necklace, 25.22-carat earrings and a 3.92-carat ring. Emma Stone in diamond and gem-set earrings by Louis Vuitton. Lupita Nyong’o in diamond earrings by Niwaka. 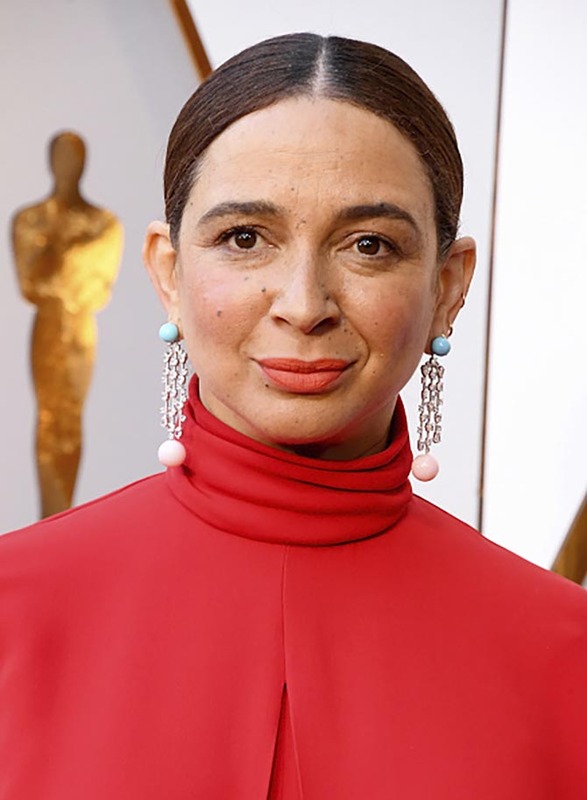 Maya Rudolph in diamond, turquoise and coral earrings by Irene Neuwirth. Jane Fonda in 25-carat diamond earrings by Chopard. Margot Robbie in diamond star earrings by Chanel. 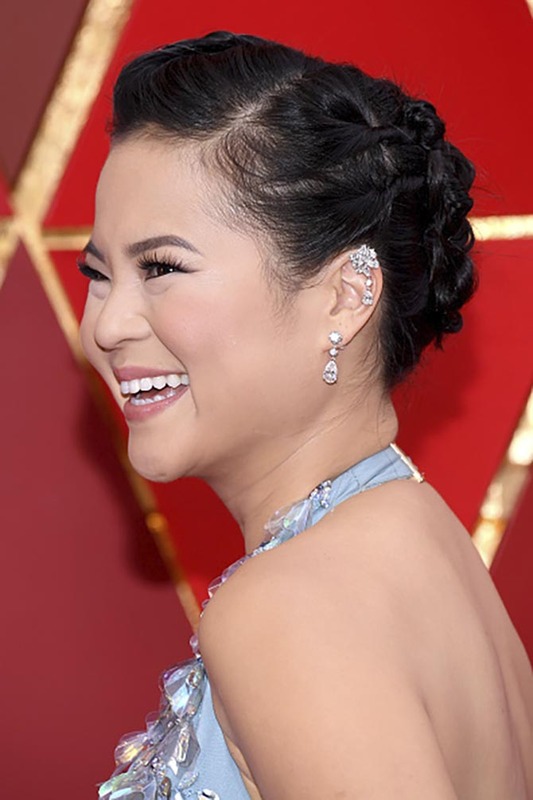 Presenter from ‘Star Wars,’ Kelly Marie Tran in diamond earrings from Chopard. 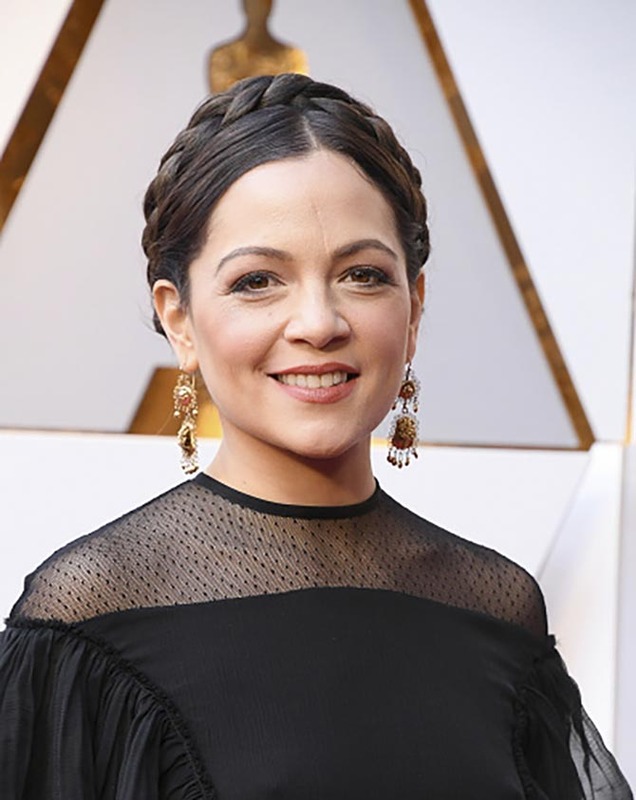 Natalia Lafourcade, who performed in ‘Coco,’ wearing pendant earrings. Saoirse Ronan in diamond and platinum earrings from Cartier. 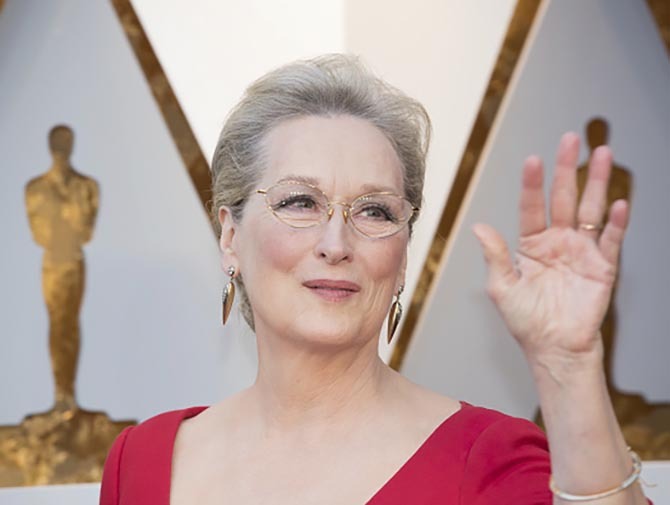 Meryl Streep in old-mine diamond and gold dart earrings by Fred Leighton. 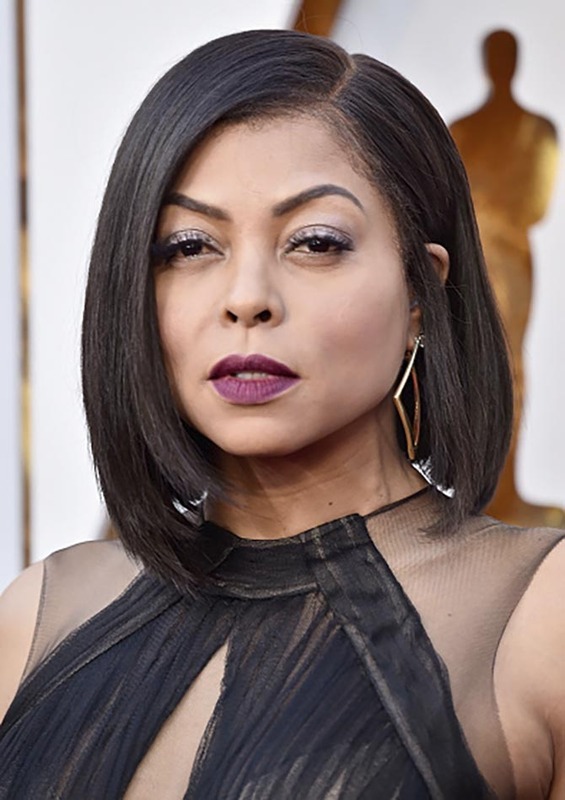 Taraji P. Henson in gold and diamond earrings by Roberto Coin.